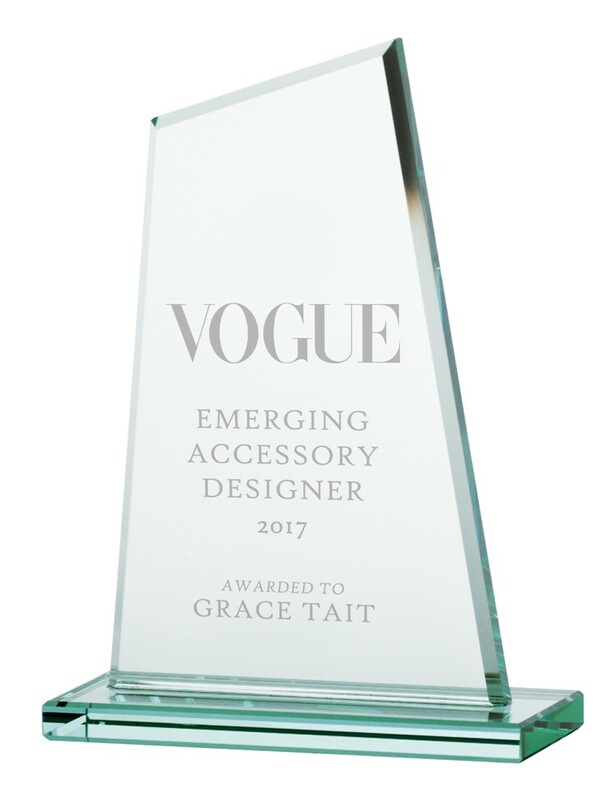 Engraved Vanquish Jade Glass Award. Available in 3 sizes, 150mm, 175mm and 200mm high. These very popular jade awards are 8mm thick.